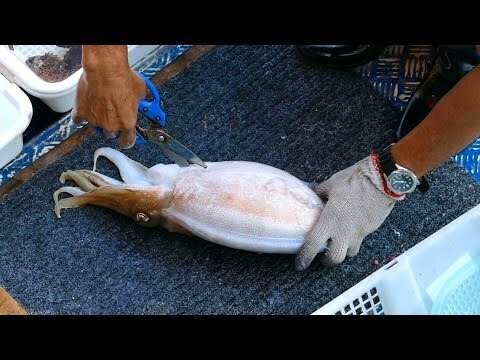 Cutting a live cuttlefish in 2-3 mins. Really kind of amazing!! !